If you are planning a fun-filled, leisure holiday with your family look no further. 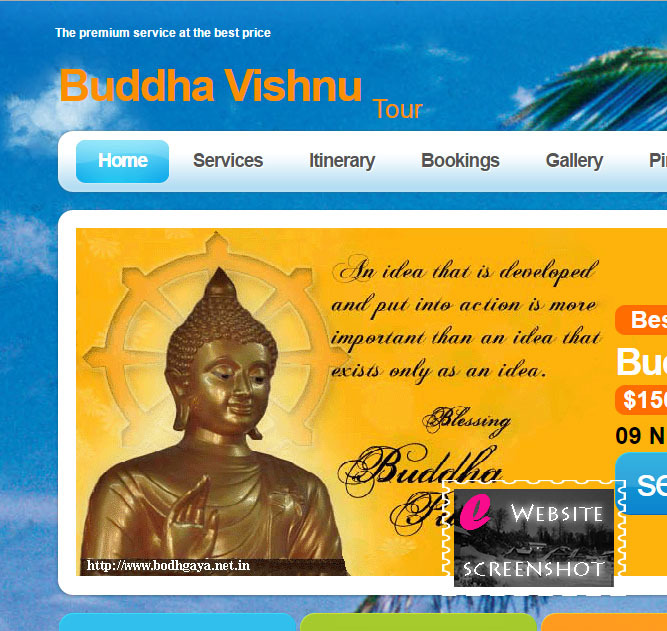 We at Buddha Vishnu Tour will be glad to assist you at every step to help make your holiday a truly memorable one. Just decide where you’d like to go, and we’ll help you with all your Buddhist Pilgrimages, travel arrangements, including car rental service, hotel bookings.